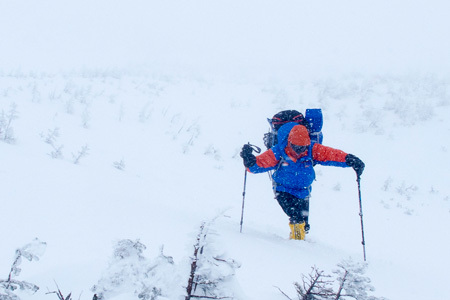 Operated by internationally certified (AMGA/IFMGA) mountain guide, Peter Doucette. Whether your vision includes dry rock, sprawling glaciers, remote summits or all of the above, we want to go there with you. 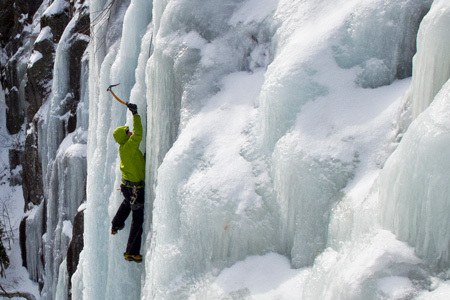 Mountain Sense specializes in winter ice and mixed climbing ascents in New Hampshire. 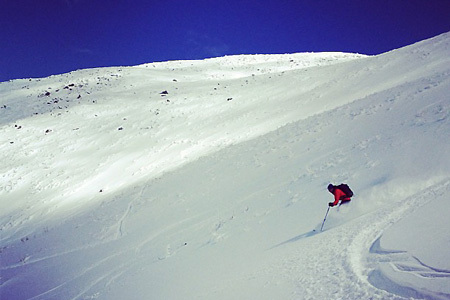 Mountain Sense Guides offers skiing courses ranging from lower elevation backcountry tours all the way to technical descents in alpine terrain. 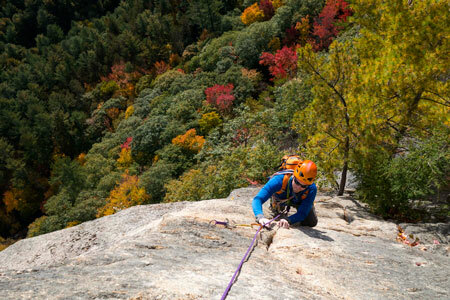 Mountain Sense specializes in rock climbing ascents in Colorado, California, and New Hampshire. 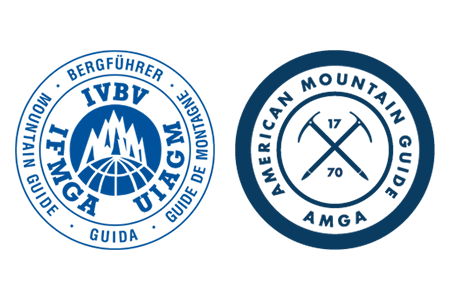 Welcome to Mountain Sense, a professional guide service operated by internationally certified (AMGA/IFMGA) mountain guide, Peter Doucette. 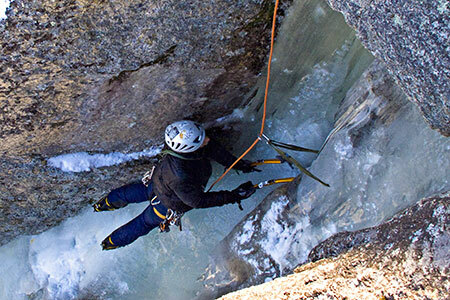 In partnership with AMGA Certified Rock Guide Majka Burhardt, Mountain Sense offers custom rock climbing, ice climbing, alpine climbing, and ski mountaineering experiences in the White Mountains of New Hampshire, across North America, Europe, and to destinations worldwide. Forty years in practice as both guides and educators, combined with life long passion for sharing wild places, allows Mountain Sense to offer exceptional and rewarding mountain experiences for all abilities. We want to pursue what inspires you. Whether you are a new or seasoned climber, we will maximize the quality of your time climbing, and learning.